Waymo will be buying "thousands" of Chrysler Pacifica minivans for its planned autonomous ride-hailing service. 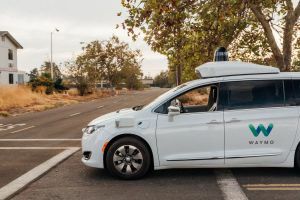 Waymo, Alphabet’s autonomous vehicle wing, just struck a legendary deal with Fiat Chrysler Automobiles (FCA): Fiat will supply the self-driving car ride service with thousands of Chrysler Pacifica hybrids for an undisclosed amount of money. 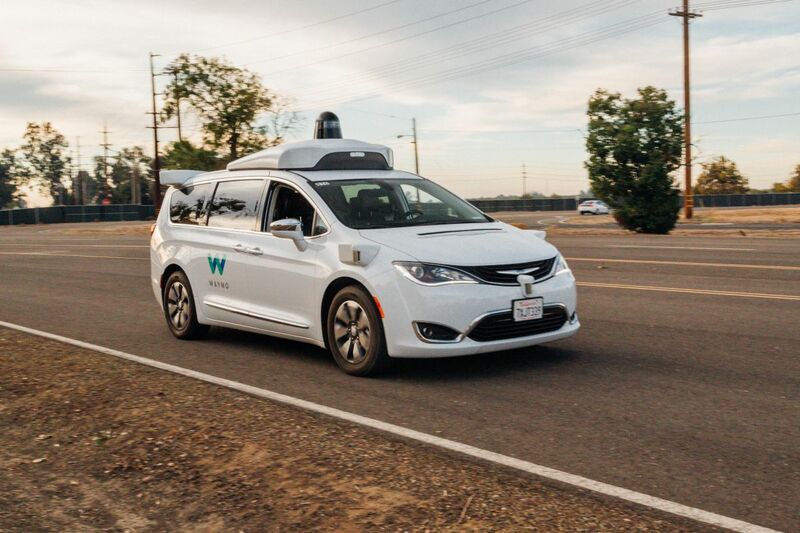 These new vehicles will join the 600 Pacificas that are already active in Waymo’s test cities, such as Phoenix, Arizona. The first deliveries are expected to begin by the end of 2018. The partnership between FCA and Waymo remains non-exclusive, meaning Waymo is free to purchase other vehicles for its service and FCA could choose to provide its vehicles to other autonomous ride-sharing services. For example, the company could decide to supply Uber with vehicles for its self-driving upgrade, which is expected to begin within the next 18 months. Waymo is hoping to be ready to offer driver-free rides to members of its Early Rider program sometime in the coming months. One interesting aspect of the announcement was that Waymo does not seem to be waiting for government approval on deploying autonomous vehicles without steering wheels or pedals. According to Waymo spokesperson Johnny Luu, “Because our technology is ready today and we’re ready to scale today, our approach is to use a vehicle that’s on the market.” This could turn into a case of legislative progress by way of necessity, causing a flurry of regulation in response to a technology as opposed to in preparation for it. What Waymo ultimately plans to do with its technology remains largely unclear. Their longterm plans would be an important factor when considering the implications of potential exclusive partnerships with car manufacturers. If Waymo was looking to sell their systems to manufacturers, such a partnership could limit the potential technological development of other brands’ vehicles. However, if Waymo is indeed intending to run its own fleet of autonomous vehicles to compete with the likes of Uber, it could provide a means of perfecting their technology and allowing their brand to develop a clear vision. For the time being, Waymo is playing its cards extremely close to its chest, so we’ll have to keep an eye on the 25 cities where the company has already rolled out its self-driving vehicles. It will be interesting to see how a larger rollout of autonomous vehicles might impact not only ride-sharing services but transportation itself. Alphabet certainly isn’t the only company working hard to get its self-driving fleet road ready: Tesla is also hard at work improving their autonomous systems. Perhaps this could lead to a future where car ownership is a thing of the past and we rely on an endless loop of (Waymo/Tesla/Uber)-owned self-driving vehicles for daily travel. Even as the technology continues to improve, making a larger rollout feasible, there’s no telling how the public will react to self-driving cars hitting the road in droves. The coming months (and years) will no doubt prove to be a technological and sociological experiment as autonomous vehicles become more commonplace.